Our Padova facility, situated in Corso Stati Uniti and opened in May 2004, embodies the core concepts which inspire our actions and working method: integrated design and multidisciplinary approach. 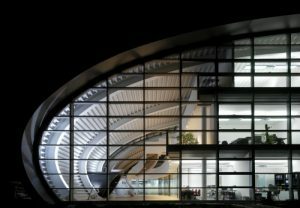 The firm’s engineering background prompted us to experiment innovative technological systems, promoting integration between building envelope and systems, between natural and artificial lighting systems, creating a full-scale experimental laboratory. 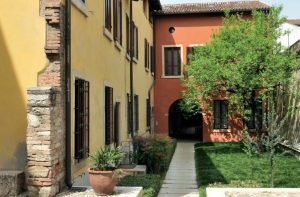 Our Via Campofiore offices in Verona are located in a historic 17th-century building, which has been renovated some years ago by Manens Intertecnica, now partner of Manens-Tifs. 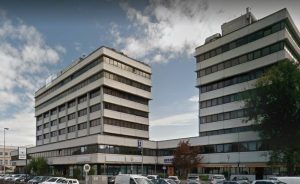 The two main buildings represent the characteristics of Manens-Tifs that our client have come to recognise for more than 40 years: technical excellence, the ability to innovate, respect for culture and for humanistic values, reliability of our people and of our design solutions.